A whitelabled product to call your own. MegaMeeting offers a unique Private Branding option with its Enterpise software service account. You can use your own domain and customize the appearance of your account with your company colors and logo! This creates a fully whitelabled appearance that allows you to offer your own Video and Web Conferencing service! Through our Private Branding program, all references to the MegaMeeting.com brand are replaced with your organization's specific brandings. This is especially ideal if you resell Video Conferencing solutions or if you want to create Video & Web Conferencing solutions that appear indigenous to your organization. 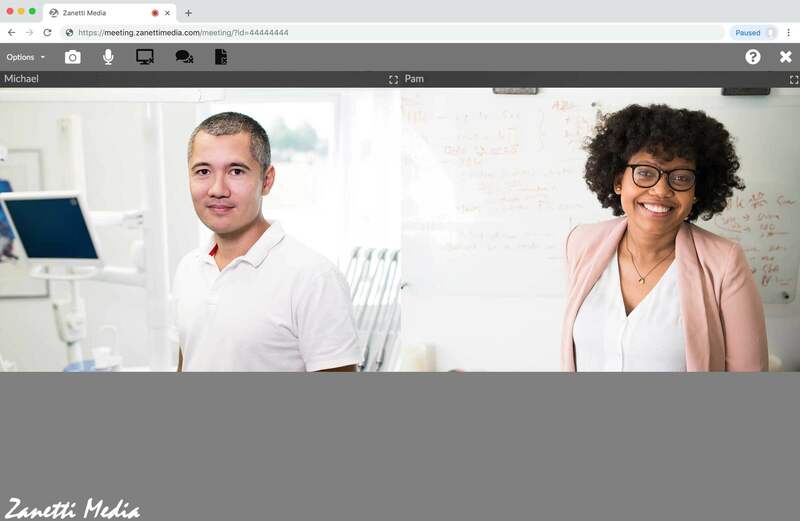 MegaMeeting Enterprise-Private Branding is designed for businesses and corporations that wish to allow their customers or associates to have a hosted solution for conducting Video Conference meetings. With our Private Label solution, if you wish to resell "accounts" to your "end users", you can do so and charge whatever amount you wish. 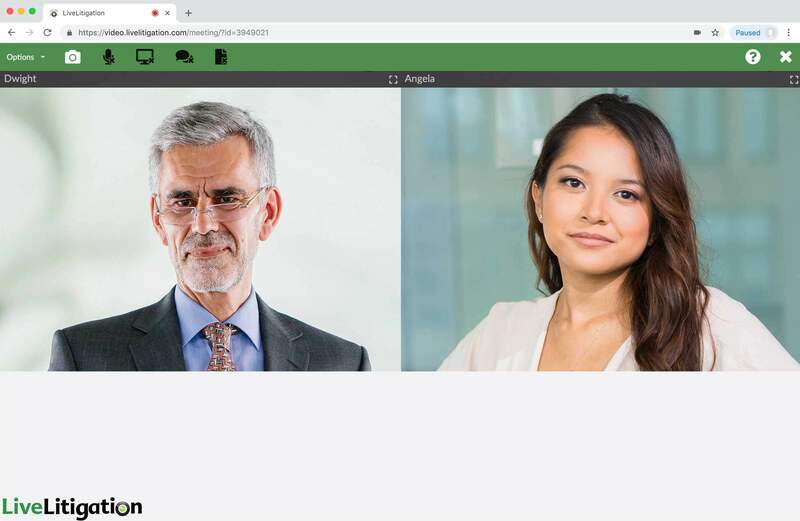 In addition to supporting 100% web based live video and audio, MegaMeeting Enterprise-Private Branding also supports productivity enhancing collaboration software tools, allowing meeting participants to share their applications and documents with other participants in the meeting room. 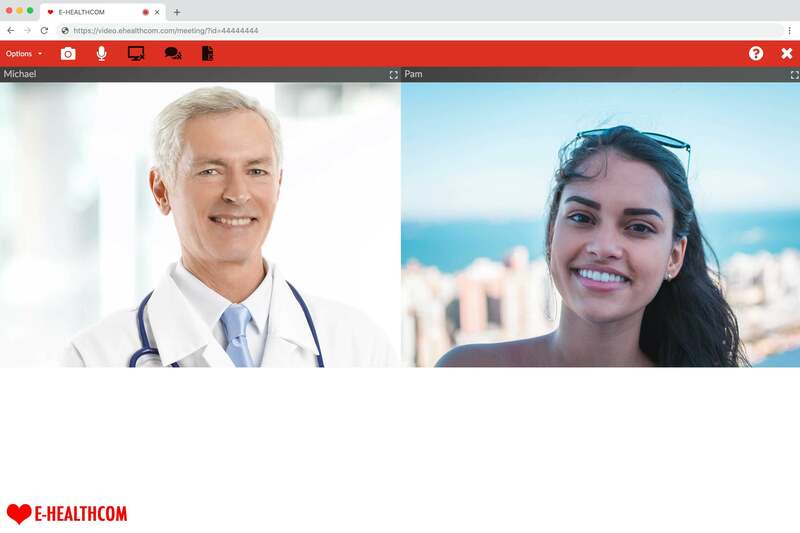 MegaMeeting Enterprise-Private Branding offers more value and flexibility than other web/video conferencing systems, at a fraction of the price.